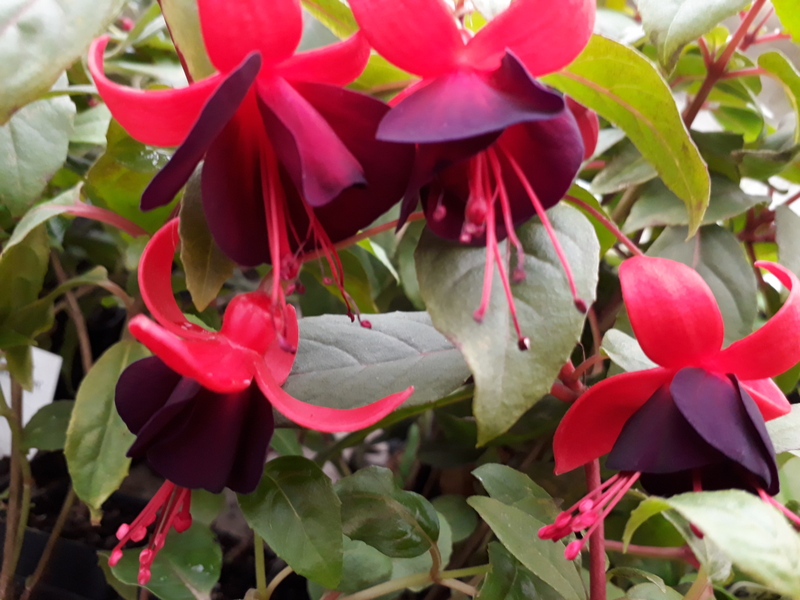 View cart “Fuchsia "DELTA’S GROOM" Despatch from May 2019” has been added to your cart. 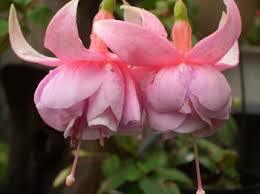 Fuchsia Julia Ditrich Double Upright. 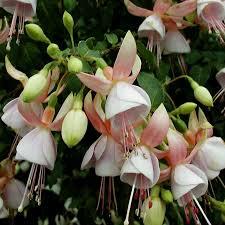 Variety or Cultivar: an upright, bushy, semi deciduous shrub with ovate, toothed, dark green leaves, and throughout summer flowers with soft pastel pink tubes, Pink sepals and double lavender tinged pink corollas. Habit: Branching, Bushy, Upright. May need staking in first season due to weight of the flowers.